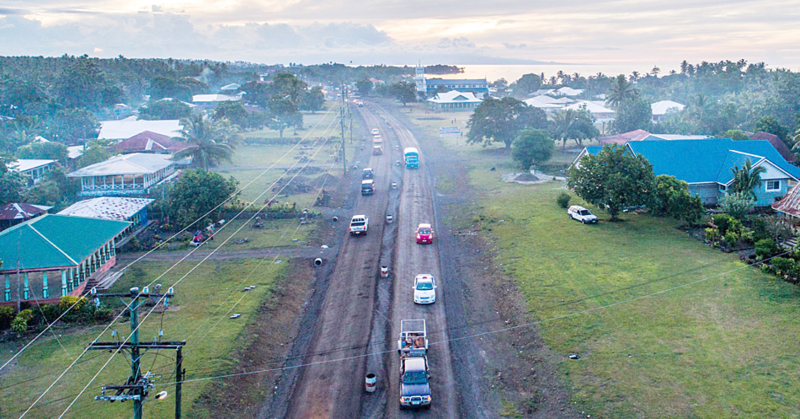 Improving health care management for critically ill children in Samoa was the center of discussions during a paediatric basic course undertaken by local doctors and nurses. The two-day programme was facilitated by eight intensive care doctors and nurses from Australia and New Zealand. 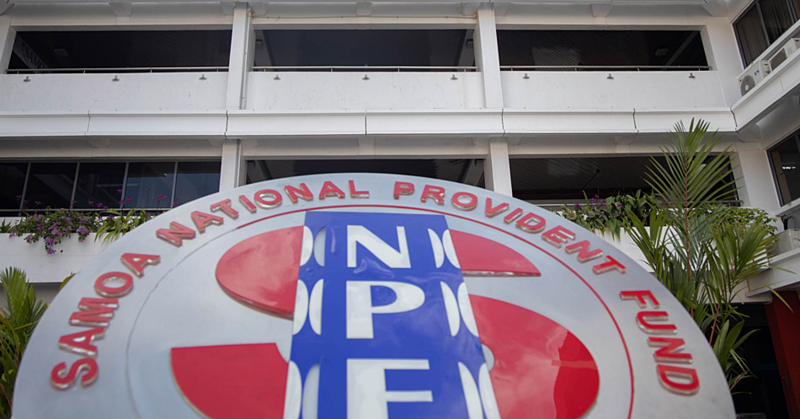 An initiative of the National Health Services (N.H.S.) and Ministry of Health (M.O.H. ), the course aims to boost skills and services provided by health professionals towards the treatment of severely sick children. N.H.S. Director of Intensive Care Unit, Dr. Dina Tuitama said the 40 nurses and doctors who attended had the benefit of improving their skills and knowledge to not only assess sick children but treat them as well. Dr. Dina said because of children arriving sick and unwell, there is potential that they can help them improve if they are able to notice, diagnose and treat them early. She added it is a new approach in improving health care systems. “The cause of death through illnesses for the majority of children not only in Samoa but throughout the world is from infection and trauma. “But this course goes beyond that in adequately assessing sick children and also building confidence for health professionals in delivering a higher care they need. “The hope is to continue this workshop so that we will no longer need specialists from overseas but will be catered locally,” Dr. Dina said. 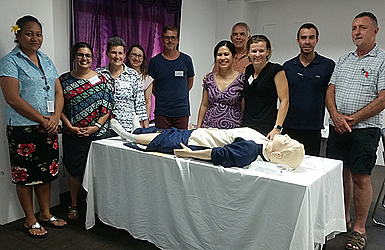 Associate Professor of Paediatrics Intensive Care Specialist from Lady Cilento Children’s hospital in Brisbane, Dr. Bruce Lister, said they were invited to bring the Paediatric Basic Course to Samoa and it was a course that is developed and taught all over the world. “A course designed to bring basic knowledge and skills to doctors and nurses who are working with critically ill children and the value of the course is to bring material and teach the course with the intention that in the future, local doctors and nurses will continue teaching this course themselves in Samoa. 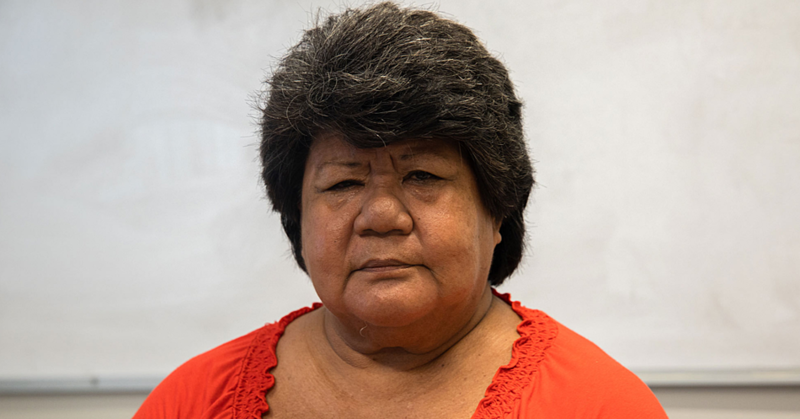 “In Samoa, it is quite evident that there are some highly trained doctors and nurses who will have the ability of teaching this course in Samoa and hopefully come back in the future to support them carry this course forward. “The objective is to improve outcomes for the children who are critically ill and injured and require critical care,” Dr. Lister said. He said intensive care is a complex area to work in; they deal with a whole range of diseases and injuries. “We find that the best outcome is when we train individual people not only doctors but also nurses. “We have encouraged a structured approach to managing these children, and with the intentional purpose of this course in giving doctors and nurses a better understanding of the underlined disease processes but also the pharmacology and physiology of the body so they can actually understand the right treatment given to get the best outcome,” he added. The eight specialists comprised of doctors and nurses who joined Dr. Lister in conducting the course were Irma Bilgrami, Michael Gordon, Jane Harnischfeger, Steve Keeley, Katie Moynihan, Fiona Miles, and Fiona Perelini.